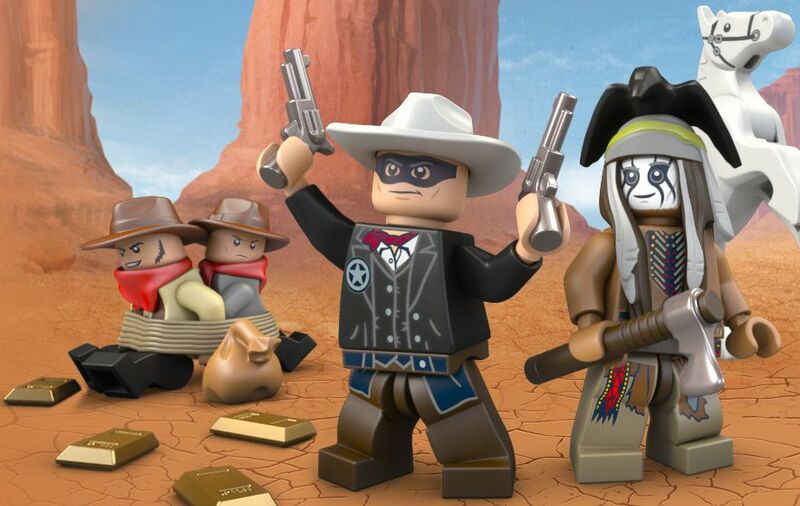 Recently Lego has shown a sneak peak of what’s going to be the new theme, the Lone Ranger. As expected, there will be Indians, cowboys, thieves and surely a lot of new features and most of all great fun. 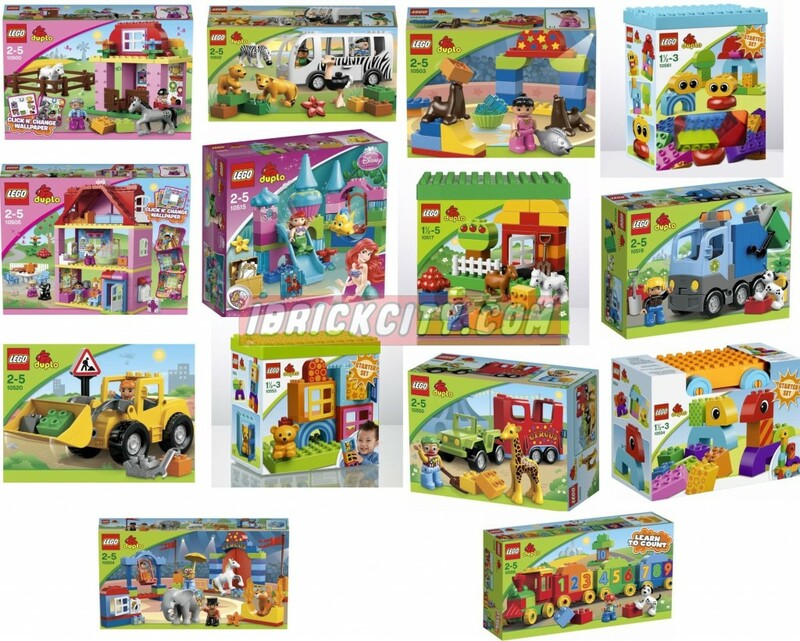 The sets are expected to be on stores in April and initially there are six sets to be released. The will be a Cavalry Builder, a Comanche Camp, a Colby City showdown, a Comanche Camp and finally the two that most probably will be the head sets, a Silver Mine Shoot out and a constitution train set. The sets will have a range number between 79106 and 79111. 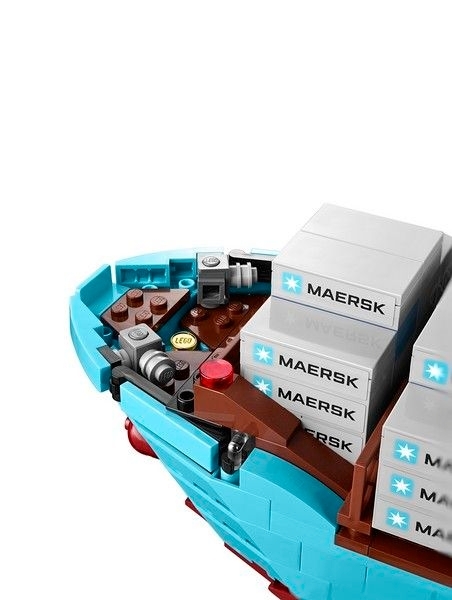 After the amazing pictures of the most recent city set, the 60009 Helicopter Arrest – I surely must buy this set! 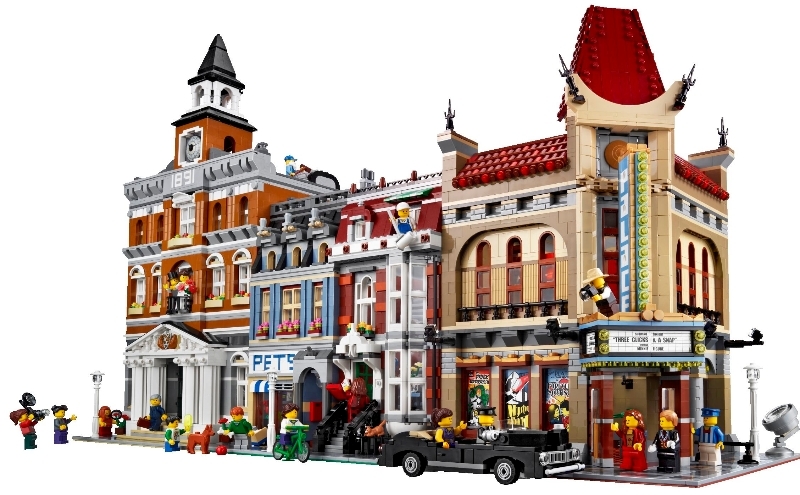 – , let me present you some more high definition pictures that are now gradually being released by Lego. 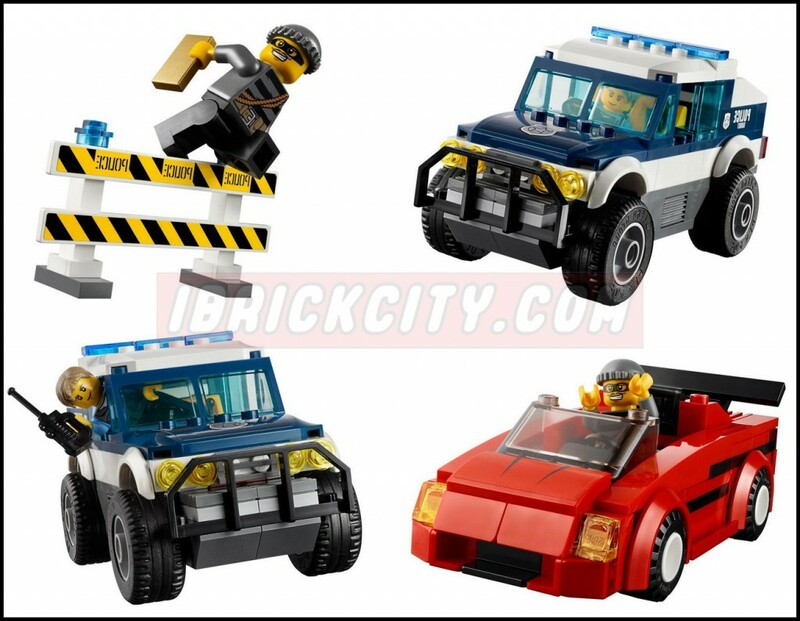 The Police ATV (60007) and the Car Chase look now even more amazing than in the previous presentations. 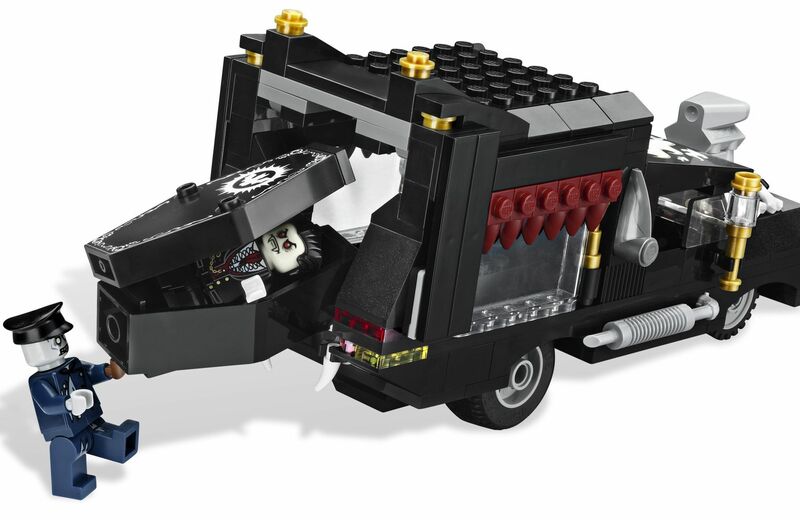 Through the following images we can easily see amazing details not only in the mini-figures but surely in the vehicles. 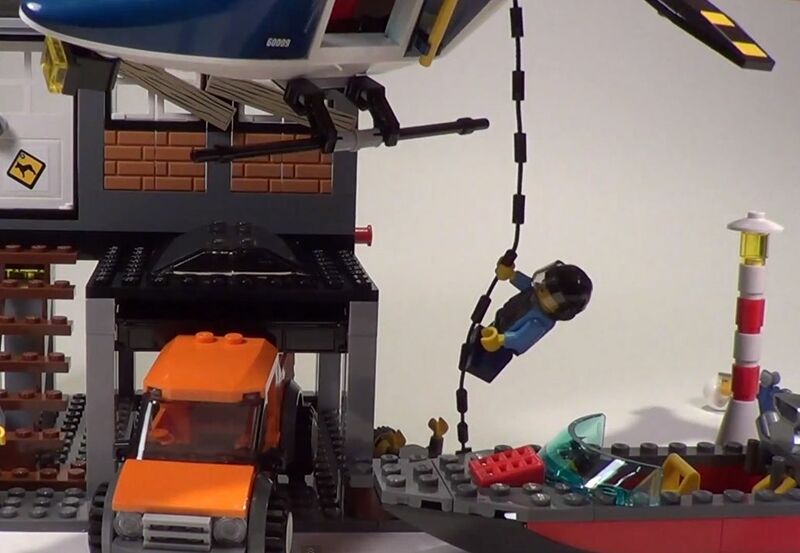 For instance it is possible to see that the new convertible of the car chase will have a sticker instead of a printed piece, which is in my opinion a negative point. On the other hand front bumpers have a different design for better, with that little black piece in the middle. 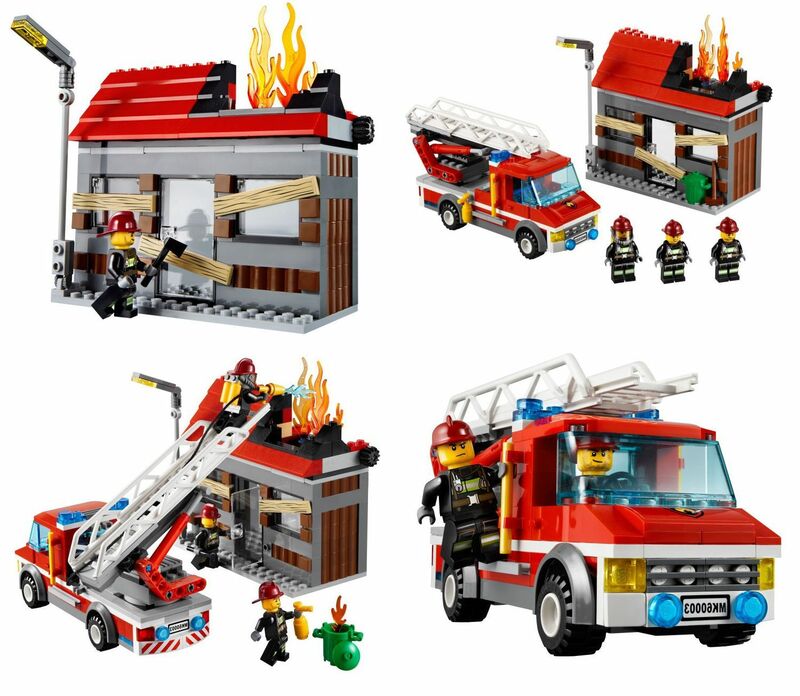 Recently Lego has brought out some new pictures with better resolution of many city sets including the fire sets that were previously reviewed. If you missed them, you can check it clicking here. Although many of them are the same, definitely there are some details that now can be observed with better detail. There is for instance a new angle of the emergency truck showing pretty well the cab and the front part of the truck, in the 60002, fire truck, there is now a better angle of all the features at the back, namely all the water pressure manometers and on the other hand only this time I observed that in the motorcycle, the extinguisher is placed in an usual place hold by its neck. 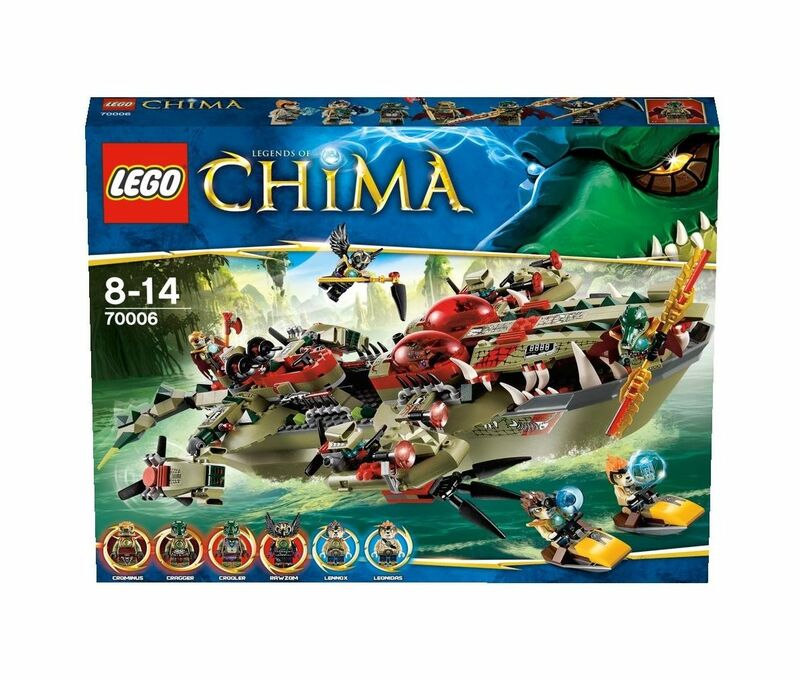 The Legends of Chima’s Mini-site recently released some new pictures of what is coming up in the beginning of the year. Rumors in the internet also speculate that this theme will be on sale for at least two year which are definitely good news. 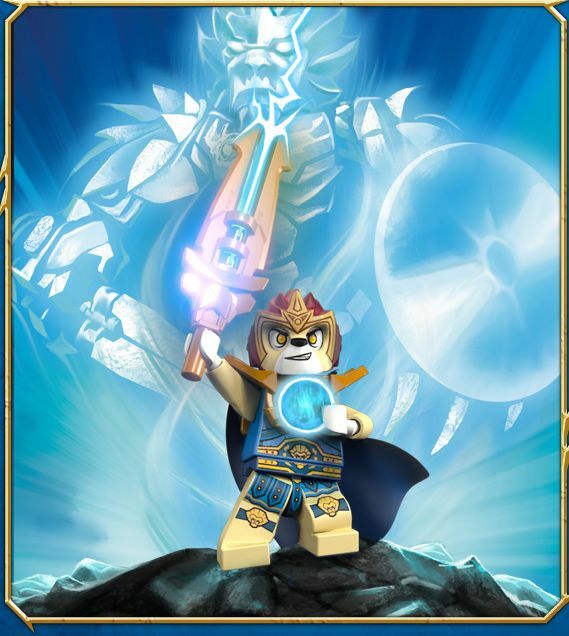 They are surely very but however in my opinion they don’t add too much to the set boxes ‘pictures recently revealed. The younger have surely plenty to choose from next year. Although I’m not even a small consumer of these kind of sets, I must admit that the theme next year will be rather good, with plenty of new ideas, vehicles, colors and after all a bunch of big fun for the kids. From a list of eighteen sets, fourteen, until now, were finally revealed. 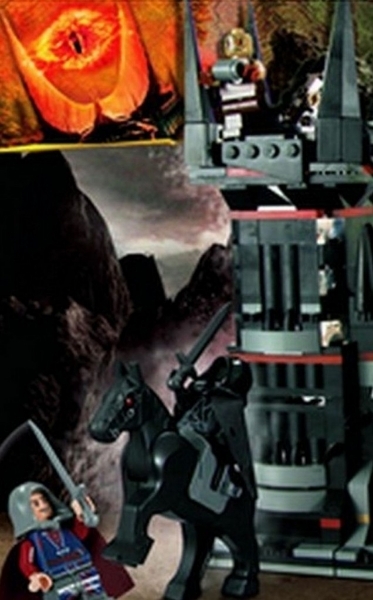 There will be sets more focused on girls with rose as a predominant color, such as the family’s house (10505), Ariel’s under sea’s castle (my daughter can’t even think that this one exists…) or even the smaller stable. The zoo environment, until the moment is also quite well represented with a nice safari bus and a sea lions how.